Daryl Hannah, Ron Wyden, Jane Velez-Mitchell et al. 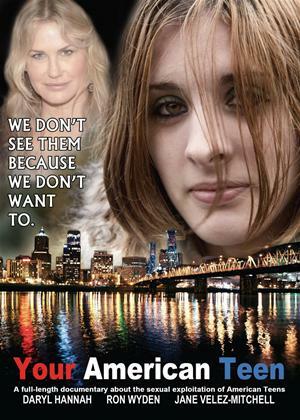 Documentary drama which explores how young girls in America are being sexually exploited. The film follows the stories of three teenagers over the course of two years and includes contributions from, among others, Daryl Hannah, Jane Velez-Mitchell and Ron Wyden.